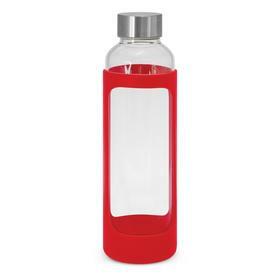 Make a splash at your next event with some printed foldable drink bottles! 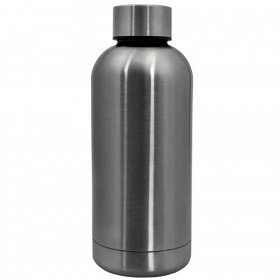 They offer an excellent branding space with many full colour options and offer compact storage and easy transport when not in use. 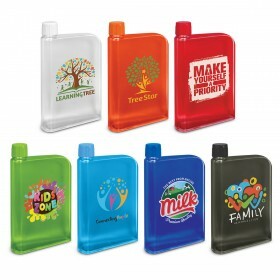 Promotional Printed Drink Pouches: great value! 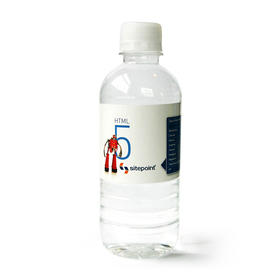 Folding Promotional Drink Pouches represent great value-for-money. Choose between options that are stocked locally here in Australia or save by choosing our Value Plus Water Pouches! We are Australia's lowest price provider of printed water pouches and give you a pledge: find a like-for-like pouch at a lower price and we will beat that price! We are ready and waiting for your enquiry - why not call us on 1300 303 717 or use our instant messenger on the right hand side - we are ready and waiting for your questions! 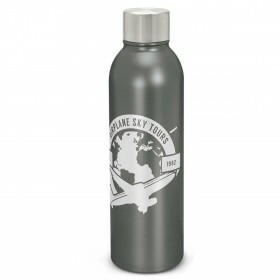 How long long do Promotional Water Pouches take to be supplied? : That depends on the style. If you need them quick the answer is 3 days to be printed plus freight from Melbourne to your door. 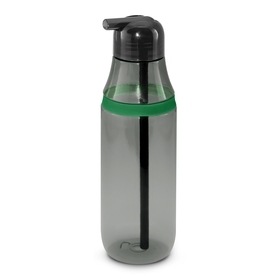 The best options for that is our Osborne Express Water Pouches. If you are on a tighter budget we can give you large savings on large quantities - our best option for you is the Folding Water Pouches. We are focused on giving you the best value supply option depending on your requirements: call us on 1300 303 717 if you have questions. 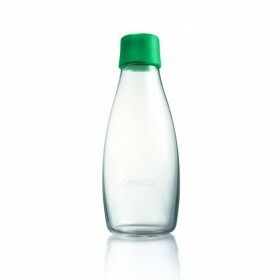 Which is the best water pouch? : All of these water pouches have a similar build quality. We should stress that these pouches are more of a promotional grade than a 'still be around in 5 years time type product'. 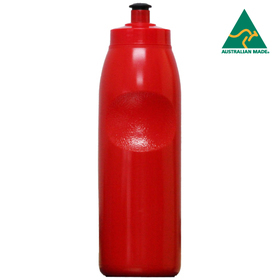 If you are looking for something more durable we would recommend you consider one of our plastic drink bottles here. These will not break when you sit on them! What can be printed on them? : Locally stocked ones tend have a smaller more limited print area and are more suitable for single colour prints. If you want larger prints and full colour prints the factory direct 'Value Plus' is more for you - we can print all over them. We are ready and waiting for your enquiry - let us know how we can help you!